Join us in celebrating our work together and the road before us as we continue to build a just, green, and thriving local economy. SBN’s 2019 Annual Members Meeting will be held at Pennsylvania Academy of the Fine Arts in the Tuttleman Gallery and Annenberg Gallery on January 17, from 6:00 – 9:00 PM. This annual gathering is an opportunity to celebrate SBN’s accomplishments over the past year, engage in plans for the year ahead, weigh-in on the election of new Board Members, and explore connections within the local independent business community while mingling over local food and drinks. 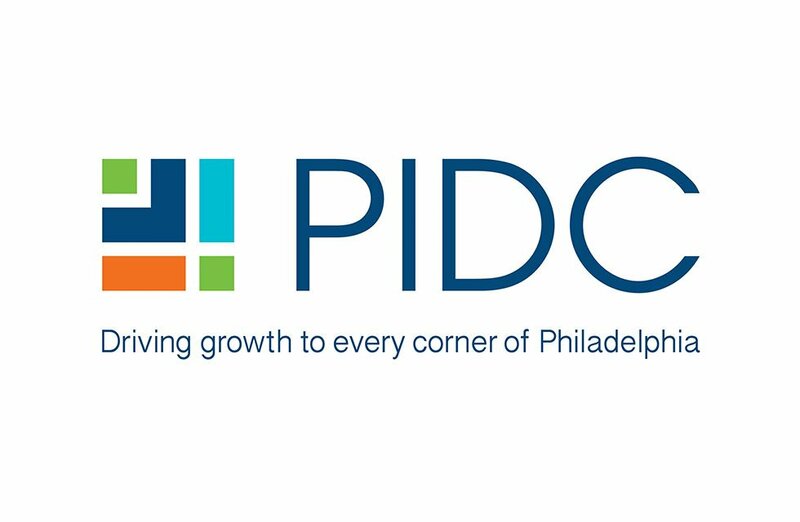 A thriving impact economy is evolving from possibility to practice, and Greater Philadelphia is a beacon. We are extremely proud that our community is a driving force at the heart of it. SBN will hold its annual Board elections at the Annual Meeting. The general membership elects Board members annually, while the Board directly elects its officers. Click here to read more about the Board elections and to read the professional bios of this year’s nominations slate. If you cannot attend the Annual Membership Meeting and would like to cast your vote on the proposed new slate of Board members, please submit your ballot via this link. Thank you to our annual sponsors and funders: Applied Ecological Services, Arcadis, Birchtree Catering, City CoHo/Philly Nexus, Econsult Solutions, Energy Foundation, M&T Bank, Pennsylvania Academy of the Fine Arts, Springpoint, Surdna Foundation, Terracycle, Vault + Vine, Walters, West Laurel Hill Cemetery and Funeral Home, William Penn Foundation, and Yards Brewing Co.